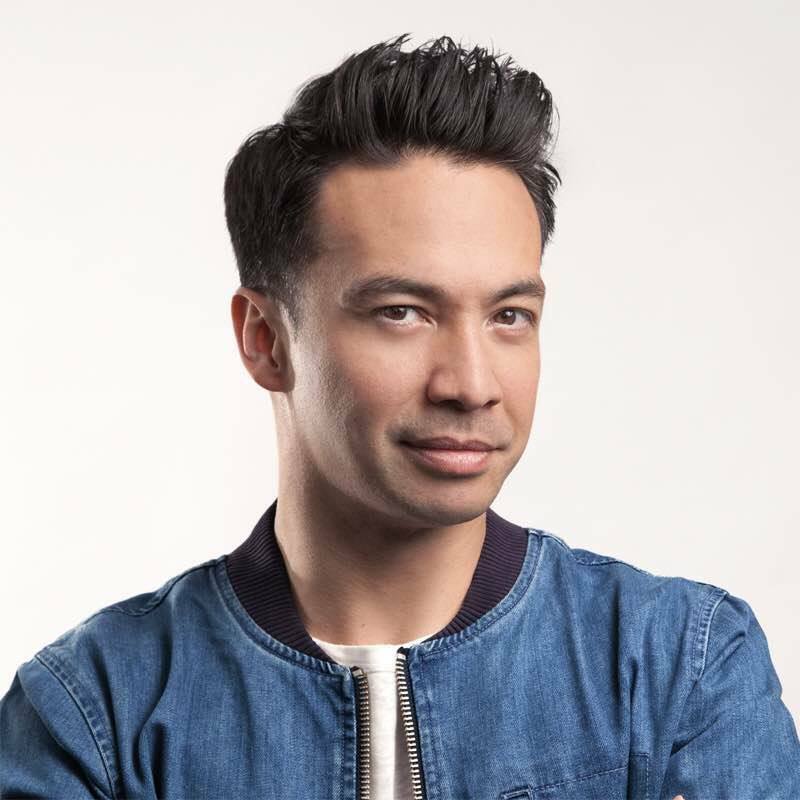 Lucas Cornelis van Scheppingen (born 22 October 1976), better known under his stage name Laidback Luke, is a Filipino-Dutch DJ and producer. He was voted #46 on DJ Mag’s Top 100 DJs list in 2008, reaching #27 in 2009 and #17 in 2010. Laidback Luke grew up in the Netherlands and made his name as a graffiti artist before turning to making music. He has worked with artists such as David Guetta, Steve Angello, the percussionist Nebat Drums, Sebastian Ingrosso, Axwell, Example and Junior Sanchez and played throughout Europe and North America as well as shows in Japan and Ibiza. He has released three studio albums: Psyched Up (1998), Electronic Satisfaction (2002), Cream Ibiza Super You & Me (2011) as well as a mix album, Windmill Skill (2003). In 2003, van Scheppingen did a remix of the Daft Punk song “Crescendolls” for the duo’s remix album Daft Club. Luke has released his own mix album, titled Ibiza Closing Party, as a free covermount CD in the October 2008 issue of Mixmag.